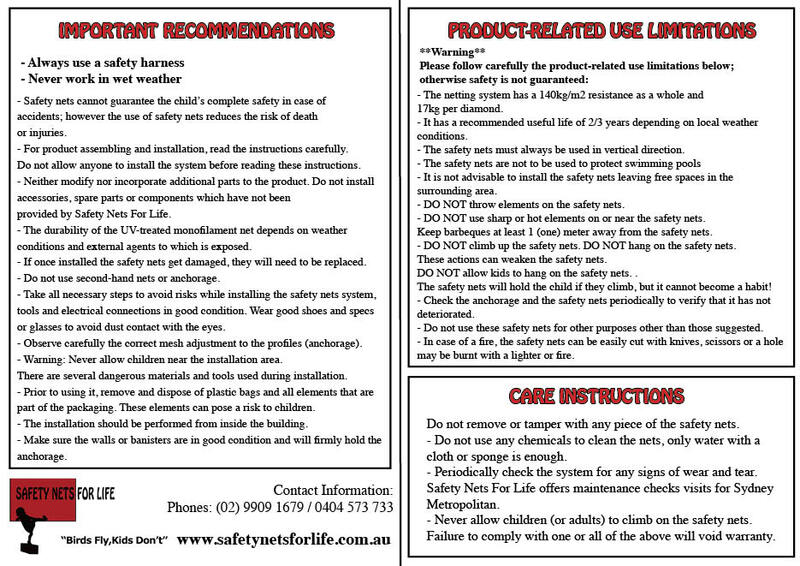 Safety Nets For Life® system is sold as DIY. 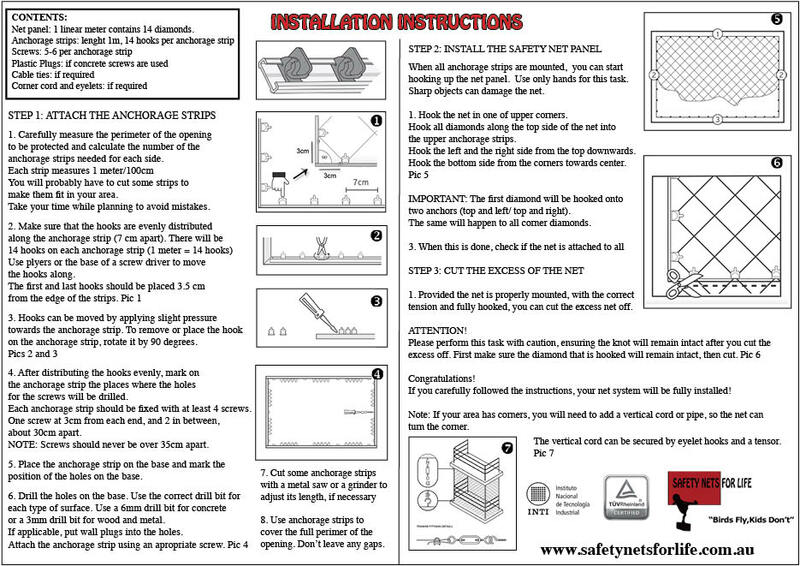 The only requirement is that the installer must be able to operate a drill well and use a safety harness. Safety Harness - it should be used when the installer is drilling on the top of ladders or stools, located near dangerous openings.